Your privacy is important to Blockchain PR Buzz. This privacy statement provides information about the personal information that Blockchain PR Buzz collects, and the ways in which Blockchain PR Buzz uses that personal information. 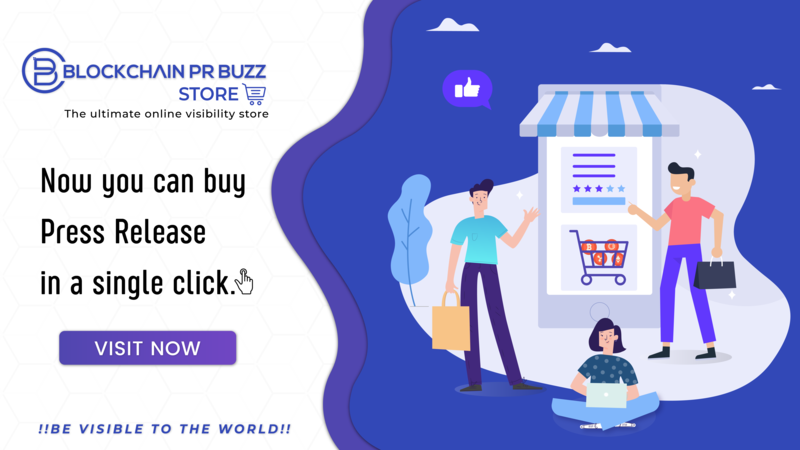 Blockchain PR Buzz may collect certain personal identification information from Users like when users visit our website, register on the site, while placing an order, while filling out a form and in relation to other activities, services, features or resources that we make available on our Site. Users may be asked for name, email address, mailing address. We will, however, collect personal information from users as long as they voluntarily submit such information. Users can withhold from providing personally identification information, except that it may intercept them from engaging in certain Site related activities. Where Blockchain PR Buzz discloses your personal information to its agents or sub-contractors for these purposes, the agent or sub-contractor in question will be obligated to use that personal information in accordance with the terms of this privacy statement. In addition to the disclosures reasonably necessary for the purposes identified elsewhere above, Blockchain PR Buzz may disclose your personal information to the extent that it is required to do so by law, in connection with any legal proceedings or prospective legal proceedings, and in order to establish, exercise or defend its legal rights. Blockchain PR Buzz will take reasonable technical and organisational precautions to prevent the loss, misuse or alteration of your personal information.Blockchain PR Buzz will store all the personal information you provide on its secure servers. Information relating to electronic transactions entered into via this website will be protected by encryption technology. This website contains links to other websites. Blockchain PR Buzz is not responsible for the privacy policies or practices of any third party.